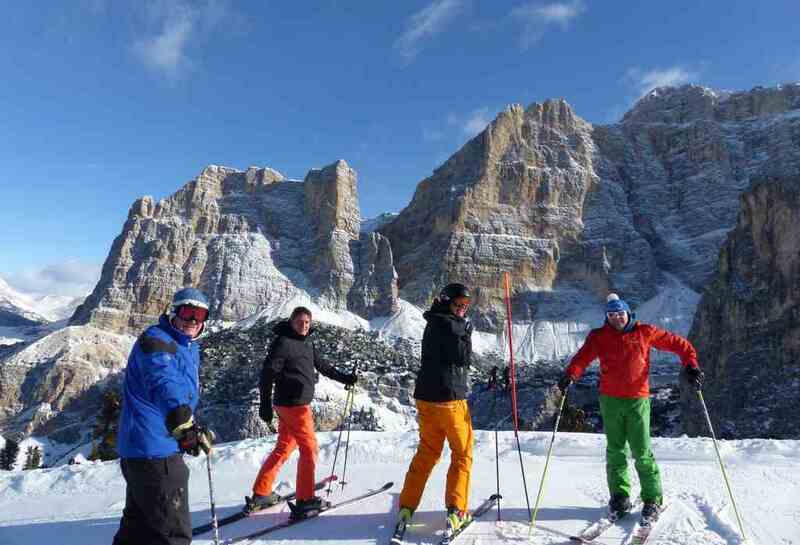 Vast experience on snow enables us to organize day or longer tours for all levels of ability on piste or freeriding. Our chief asset at FreeAlps is our flexibility. 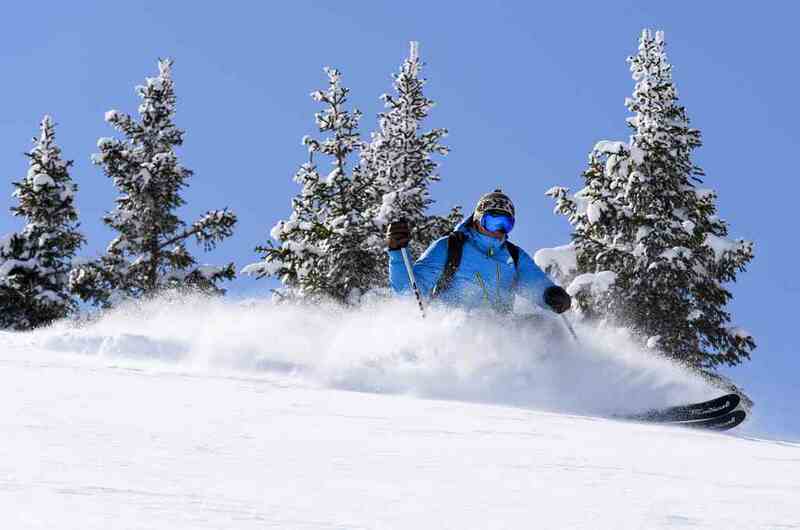 Depending on weather, snow conditions and height of season – and utilising our own transport – we can chauffeur clients to a variety of swiss resorts, or to close-by ski areas in neighbouring countries like France and Italy, meaning we can always avoid crowded slopes, and crucially, find the best snow. On our program, we teach an understanding of snow conditions and terrain, give technique tips on how to enjoy untracked snow in backcountry areas and most importantly how to use avalanche safety equipment, such as transceivers, probes and shovels. Factor in the additon of a hearty meal in a mountain restaurant and this introduction might just be the start of a passionate life-long hobby. Only 90 minutes from Geneva, the linked resort of Villars-Gryon-Diablerets has ample terrain for this course but FreeAlps can also deliver this introduction in a resort of clients’ choice. Pack the passport in the rucksack and enjoy the freedom of exploring multiple resorts, in Switzerland, France or Italy, on or off-piste, on skis or snowboard, over several days, discovering different slopes, in a variety of valleys, sampling their local, culinary specialities. 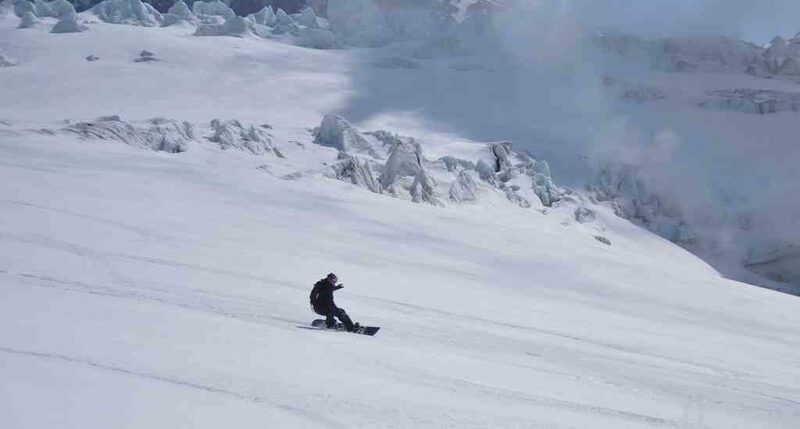 Those wishing to improve their skiing or snowboarding technique can take our half day, or longer, courses, enabling clients’ to progress so they can be safer and have more fun in all alpine scenarios. With our racing pedigree, we are also proud to offer specialist training through gates.